Superior Home Renovations is the local GAF certified roofer you can trust! From minor roof repairs, to full roof replacements, each project will receive exceptional service. Call us today, or click below for your free roofing estimate! Superior Home Renovations believes it takes more than shingles to protect the roof of your property. Our complete weather proofing systems are made up of several roofing components that are designed to maximize your roof's performance and durablity. Our knowledge in roof replacements and roof repairs keeps water out and your investment secure! Superior Home Renovations is proud to be certified by the largest shingle supplier in North America. It allows us to provide lifetime warranties on all material, and guarantees a job done right the first time! 1. 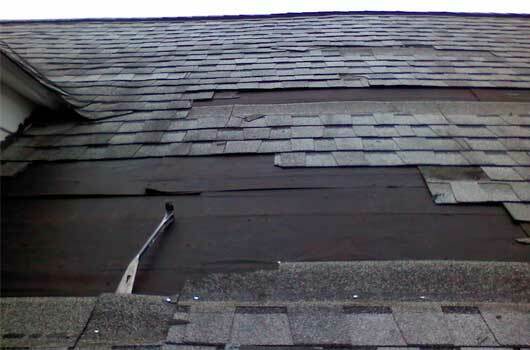 Shingle Removal - Remove all shingles down to a flat workable surface. This allows Superior to determine any water leaks or rotten wood that may need to be replaced to create a solid surface. 2. Ice & Water Shield - This component is code in Northwest Indiana. It acts as a defensive underlayment beneath the shingles to create a waterproof barrier in the most vulnerable sections of the roof. Ice & Water shield prevents ice damming as well as wind-driven rain from leaking through the roof deck. 3. Underlayment - Felt Underlayment is installed below the shingles to prevent moisture from hitting the roof deck. Superior Home Renovations uses a synthetic felt which is 30 times stronger than ordinary felt, and will not crack, rot, or buckle. 4. Starter Strip - The starter strip is another importand roof replacement component that will waterproof the edges and rakes of your home. It will also provide shingles at these high wind prone areas to not blow off during storms. 5. 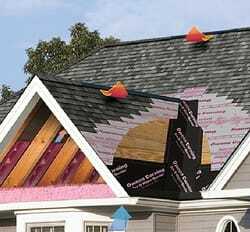 Shingle Application - Superior offers many different shingle options with each roof repair or roof replacement. Your property's shingles serve as the 1st line of defense against all weathering elements. The roofing shingles you choose will define the character of your home and provide you with amazing curb apeal. 6. Ventilation - Your attic or roof deck intakes outside air through the soffit vents near the lowest roof point, and will exhaust throught vents near the roof peak. Constant air flow is important to prevent heat and moisture build up that can lead to premature aging and cracked or rotten wood. Each home requires venitlation designed specially for the space availbale. Superior Home Renovations will calculate the necessary air intake and air exhaust on each job to ensure your new roof replacement is secure! When it comes to a local and reliable roofing contractor, Superior Home Renovations is here. We assure your roof repairs will be handled with exceptional service. Whether it is missing shingles, flashing problems, or other roof defects, Superior Home Renovations will identify the issue and provide a solution. If you notice signs of any roof damage to your property, schedule your free roof inspection and estimate by clicking here, or give us a call at 877-790-7663. Superior Home Renovations have assisted several home & business owners obtain free roofing, siding, & gutters. Many property owners are left unaware of the damages left behind following a hail or wind storm. Superior Home Renovations provide a free, no obligation, property inspection to determine if wind or hail damage compromised the integrity of your roof, siding, or gutters. 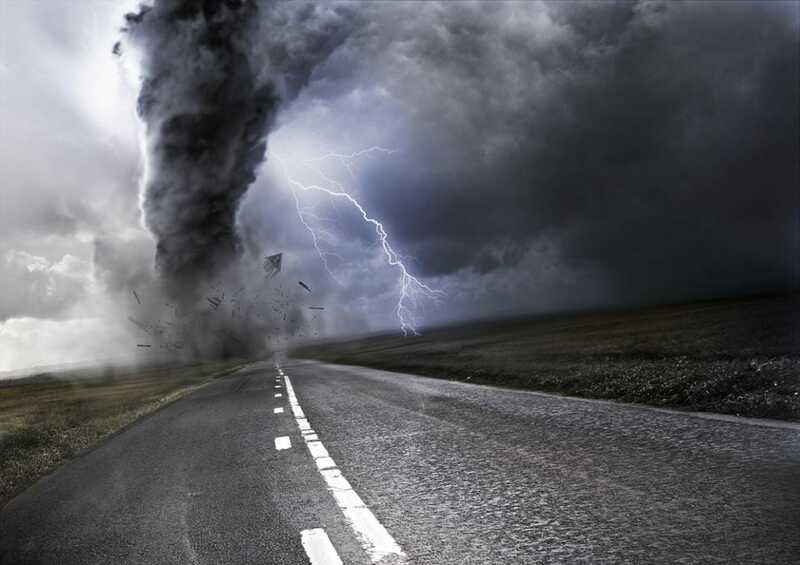 If your home was affected in any way due to a storm, your insurance company will compensate you for all repairs . To find out more information, click below!